Ramos Pinto is run today by the heirs of these two energetic vintners: Jorge Rosas, Export Director and João Nicolau de Almeida, the enologist who was responsible for officially identifying the five key grape varieties (out of over 70 originally grown) that are best suited to wine production in the Douro region. His findings have been adopted by the authorities for all new plantings. 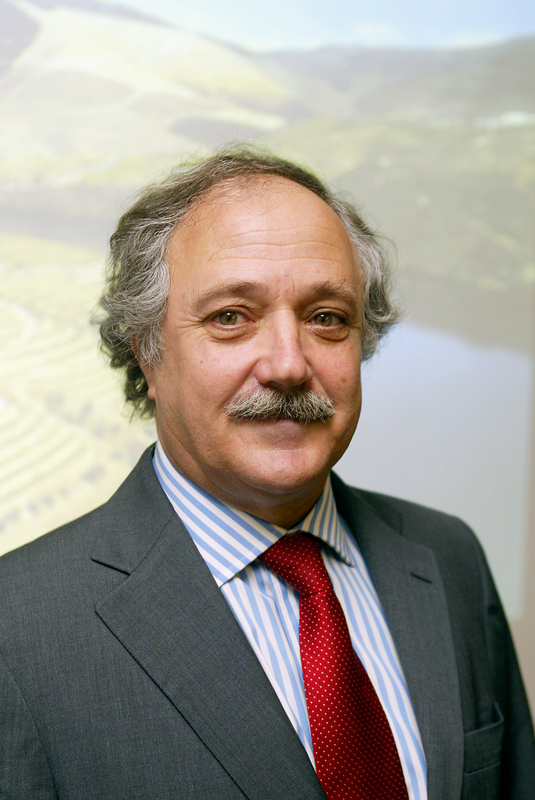 In addition, he introduced and developed vertical vine planting techniques in the region and has advanced Port and wine vinification by building two of the most modern wineries in the whole Douro region (at Quinta do Bom Retiro and Quinta dos Bons Ares). 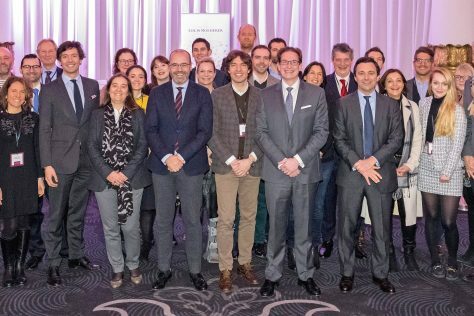 In 1990 Ramos Pinto became part of the Champagne Louis Roederer group, which shares a similar family owned history and has since enjoyed significant investment and further improvements in quality. 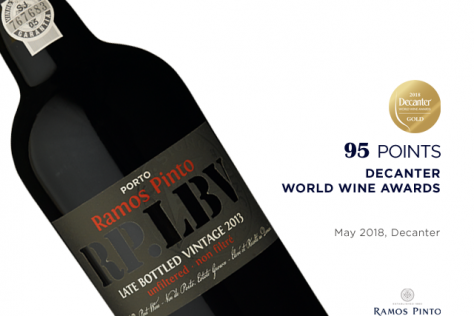 Among Port producers, Ramos Pinto enjoys the distinction of holding the largest proportion of vineyards in relation to its production, giving them a high degree of control over viticultural methods at harvest time. 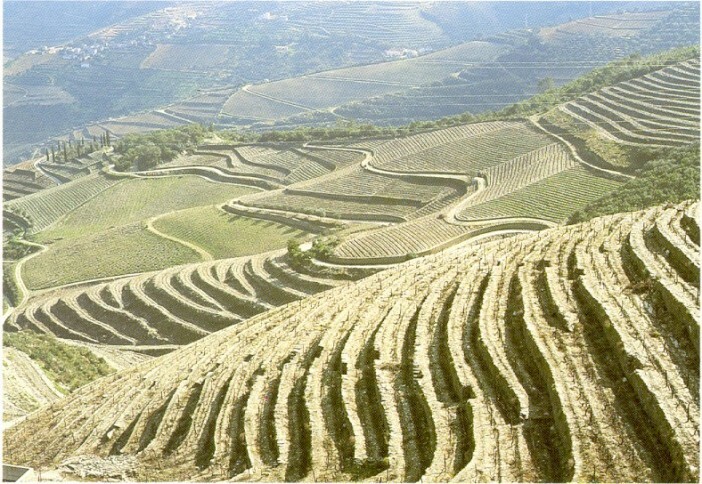 The house tends 187 hectares of prime vineyards in the Alto Corgo and Douro Superior areas of the famed Douro region, the mountainous valleys formed by the Douro River and its tributaries. All situated in the areas of the Cima-Corgo and the Douro Superior, the four ‘quintas’ or ‘estates’ that make up Ramos Pinto’s holdings are: Quinta do Bom Retiro in Pinhão, planted exclusively with red varieties, Quinta da Urtiga which is adjacent to Bom Retiro and Quinta da Ervamoira in the far upper Douro, by the Côa river near the Spanish border. Here the grapes grow in dry semi-desert conditions. Quinta dos Bons Ares is a cooler site with some of the highest vineyards in the Douro. 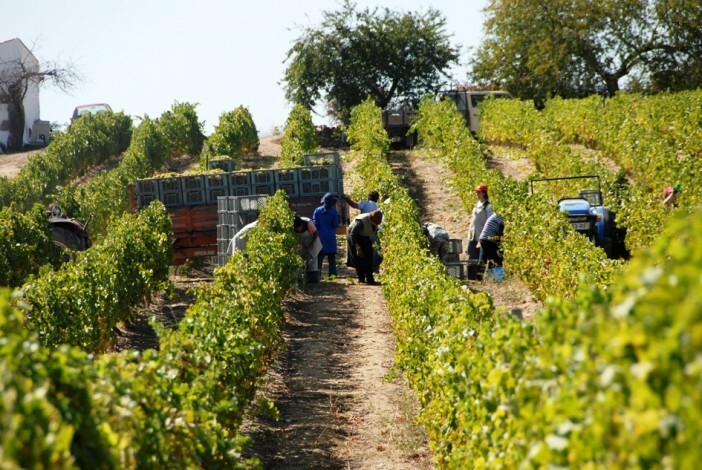 Both red and white varieties ripen here with great natural acidity and complex flavours. 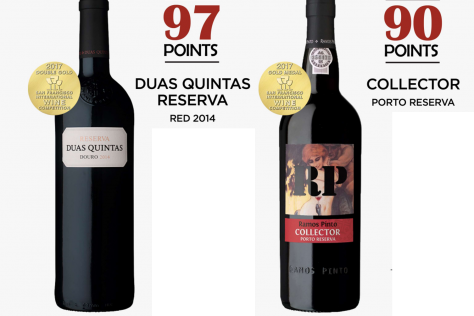 The award-winning 10, 20 and 30-year-old Tawnies are produced at Quinta da Ervamoira and Bom Retiro respectively. Ramos Pinto also produces a notable selection of table wines from native Douro varieties. 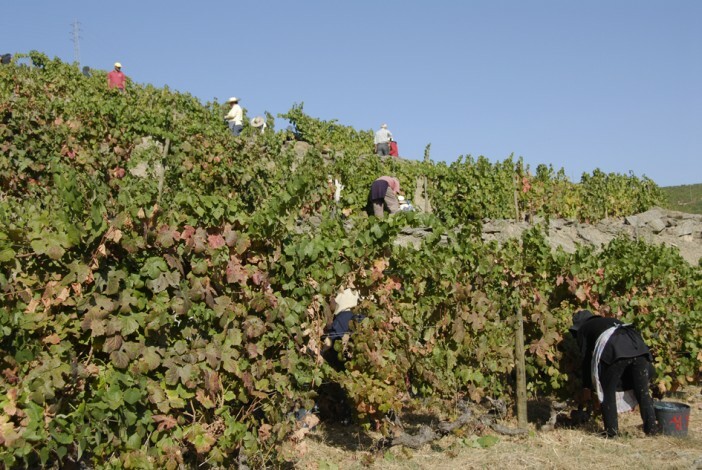 The fruit is sourced from two locations: the hot and dry environment of the Quinta da Ervamoira and the cool, high altitude Quinta dos Bons Ares, hence the name ‘Duas Quintas’. 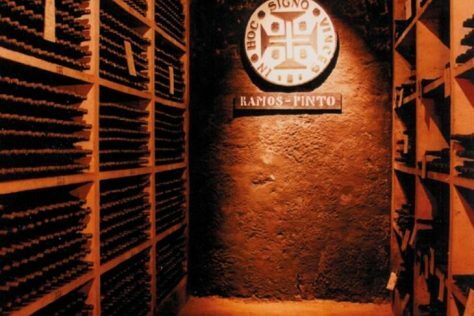 The resultant wine reflects these origins well, combining ripeness and structure with freshness and vivacity. Striking pale tawny amber colour with orange/brown hints and greenish hue on the rim, typical of ancient cask-aged wines. 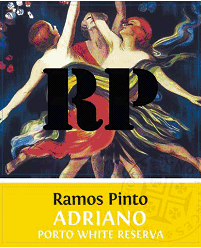 First impression is warm and charming with soft tones of cinnamon and ancient dried fruits. 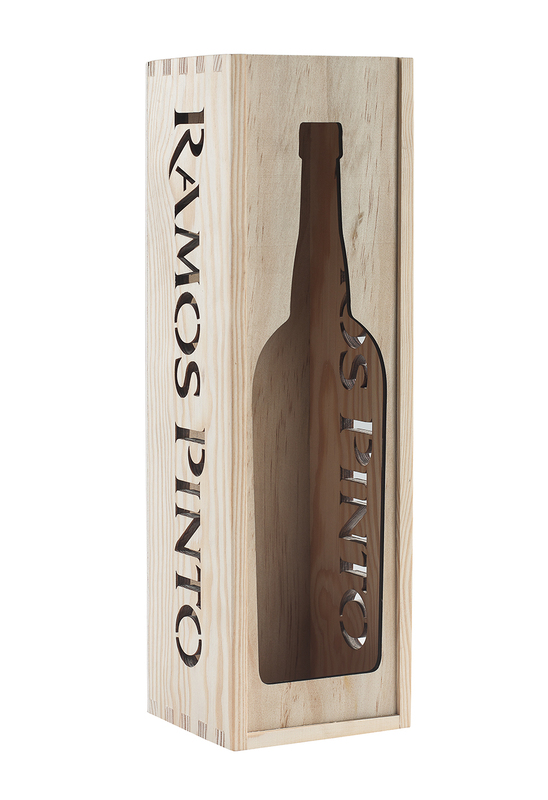 The initial flavours of dried fruits, almonds and hazelnut are followed by subtle, complex and ethereal wood and spice qualities. Culminates in a sweet, warm finish. Deep, dark red. Its aroma is intensely fruity with ripe plums and a hint of chocolate. Elegant on the palate, with good body and some power; round tannins and evident fruit maturity, it is accompanied by a light touch of anise and a long, rich finish. Deep, dark, opaque red. The nose combines mature dark fruits with spice and floral notes. The flavour is intense, lively with some notes of cedar and cinnamon. Smooth and silky with luscious texture. The fine tannins gave structure and good length. 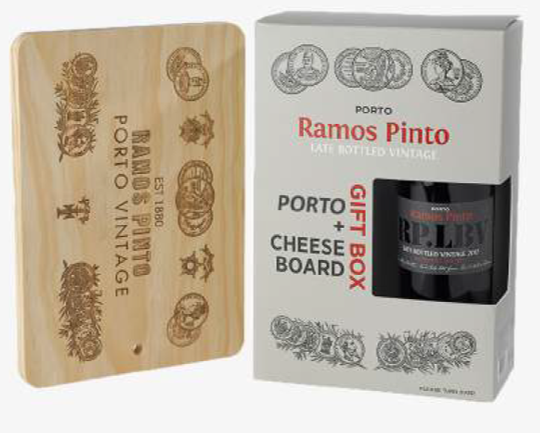 A fine example of Vintage Port that is ready to drink and will develop further over the next decade. 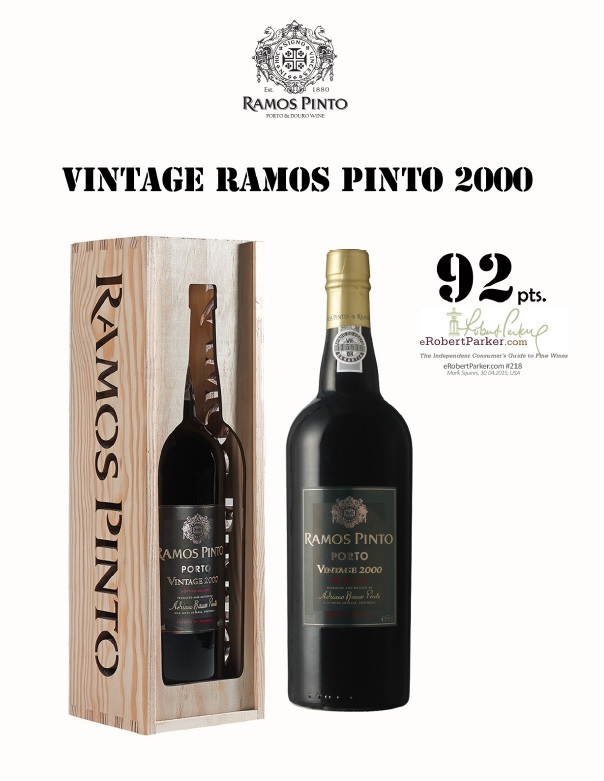 Deep colour and intense fruit concentration are the hallmarks of this great vintage. 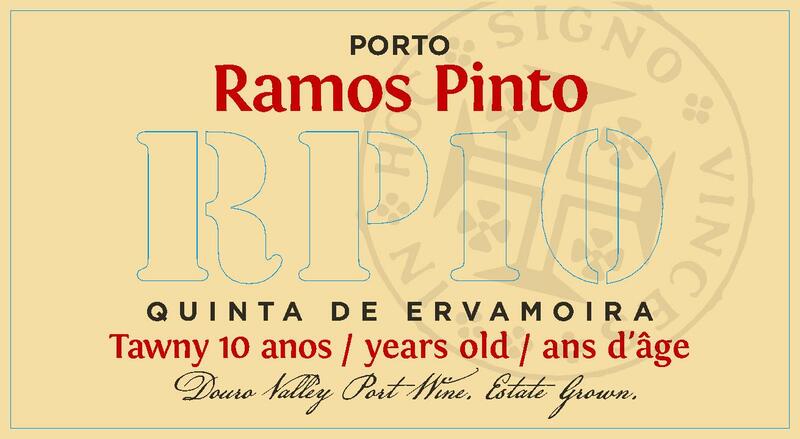 Added to this, the Quinta Ervamoira vineyard gives a creamy texture and sweet silky finish. Already very attractive to drink now and will continue to develop over the next decade. 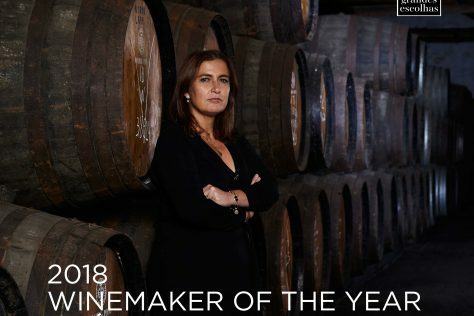 Ana Rosas is Winemaker of the Year 2018!